Highly Recommended, especially for Kids and Teenagers. Space saving and very practical. 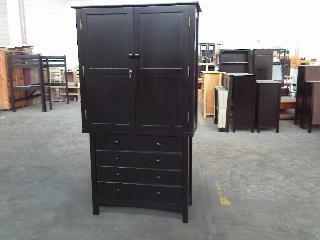 This price is for a James 4 draw chest with the removable wardrobe on top. This product is very practical and is space saving.
. Have full use of hanging wardrobe and 4 draws of the chest. It is not suitable for long coats. 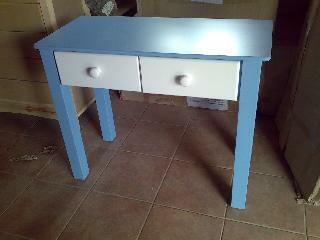 Can order with 3+2 Chest configuration at extra R90.00 on request. A lock can be added at cost of R90.00 if required. Made Out of Solid Wood. Great Value For Money.